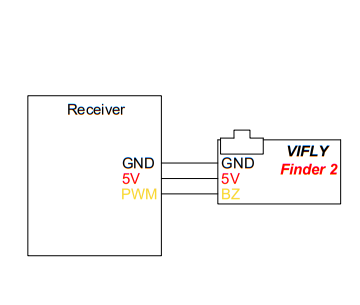 VIFLY Finder 2 is a self-powered drone buzzer that can be used on fixed wing aircraft. It comes with light sensor, LED light and loud beeper that could work together to help find a crashed aircraft. It can still beep loudly even the aircraft battery was ejected or out of power with a built-in battery. The light sensor will detect light strength and control the LED light to blink when it is dark. Cool. How does it get wired up in an fixed wing aircraft without a flight controller? Is it connected to a spare/extra channel or to the throttle? Looks like that - connect to a spare PWM channel. Interesting little device, and at $14.99 it doesn't break the bank either. 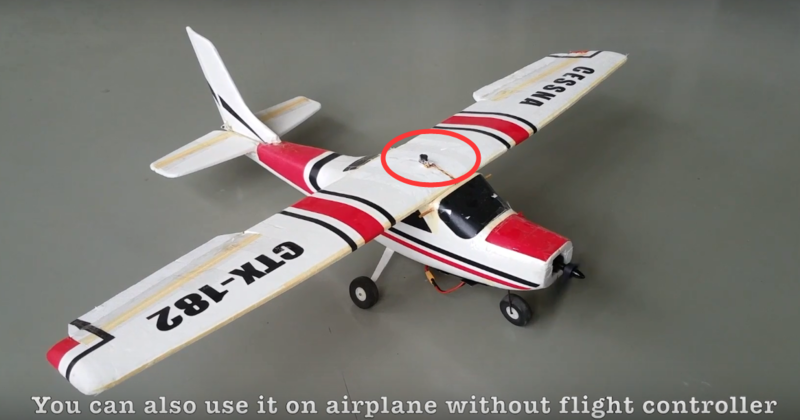 It can connect a receiver to be used on a rc airplane. VIFLY Finder 2 is available in our US Amazon warehouse. We can ship the package from the US warehouse directly now!